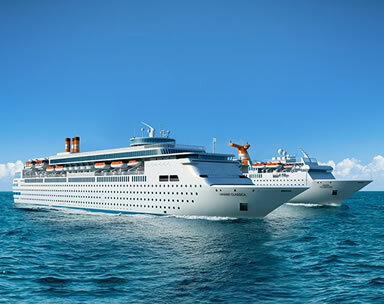 Experience great 2, 3, 4, or, 7 day tropical Caribbean Cruises. 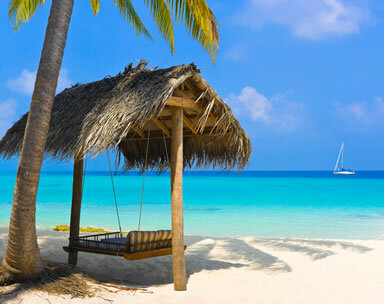 Visit the white-sand beaches of the Caribbean including, Bahamas cruise to Nassau, Paradise Island and Freeport Grand Bahama Island. Discover Island Cruises as low as $129. Snorkeling, swim with dolphins, Atlantis Resort, casinos, canoe tours tropical beach BBQ. nature trail hicking, swim with stingrays. 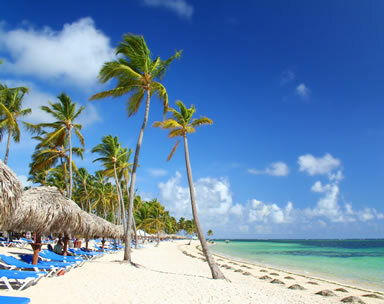 It truly is all within reach at Taino Beach Resort and Clubs. 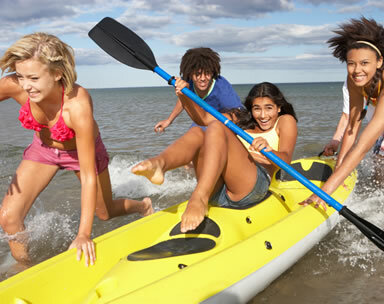 With numerous amenities and activities right at your doorstep, you can have the vacation of a lifetime! 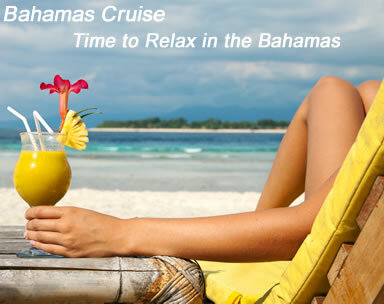 Experience great 2, 3, 4 or 7 day caribbean cruises. For your convenience we have Fort Lauderdale airport shuttle service available at competitive rates. Port of Miami and Miami Airport are only 18 miles apart. Fort Lauderdale Airport is only 10 Miles from Broward convention center and Cruise Port Everglades. Miami Beach Convention Center is only 35 miles from Fort Lauderdale Airport. 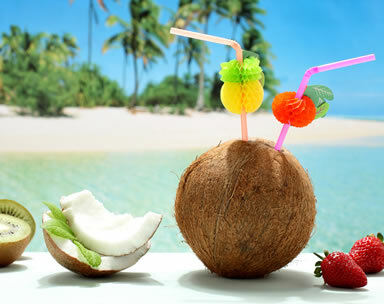 Find all the pre and post Fort Lauderdale hotels near the cruise ports or airports. Convenient airport shuttles and cruise port shuttles are available at reasonable rate. Don’t forget to enjoy the tours of Miami and Fort Lauderdale and the Florida Keys at competitive rates.